If not the one you’re adopting, then the life of another. 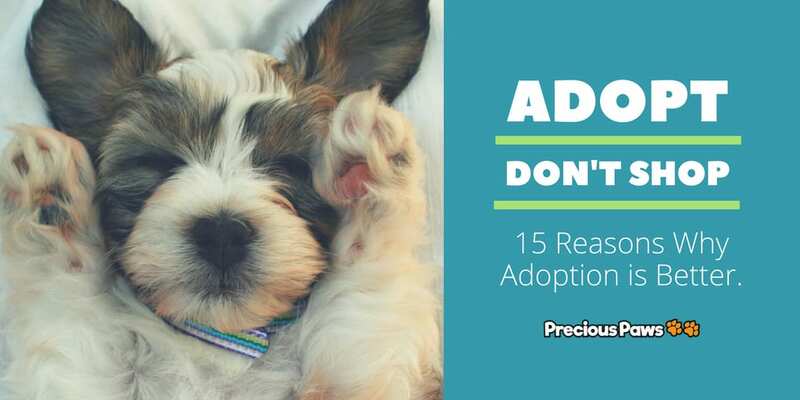 Cost of adoption is less than buying a dog. No matter how you want to slice it, it’s cheaper to adopt. Shelter Dogs have been spayed/neutered, microchipped, and vaccinated. More Selection = Better Choice. Greater selection of age, breeds, and personality. Many shelter dogs are already trained or housebroken. Gives you a companion to hang out with. Dogs are ready to love you – no matter what. Adoption helps reduce the overpopulation problem. By adopting, you open up a spot for another deserving dog. Adopting an adult dog means his size, energy level, and coat traits are already known. They Will Rescue You, Too. Dogs ease loneliness and depression. It’s Choosing Charity Over Greed. Shelters want the right home, and are not profit motivated. Adopting a dog is a great lesson in compassion. 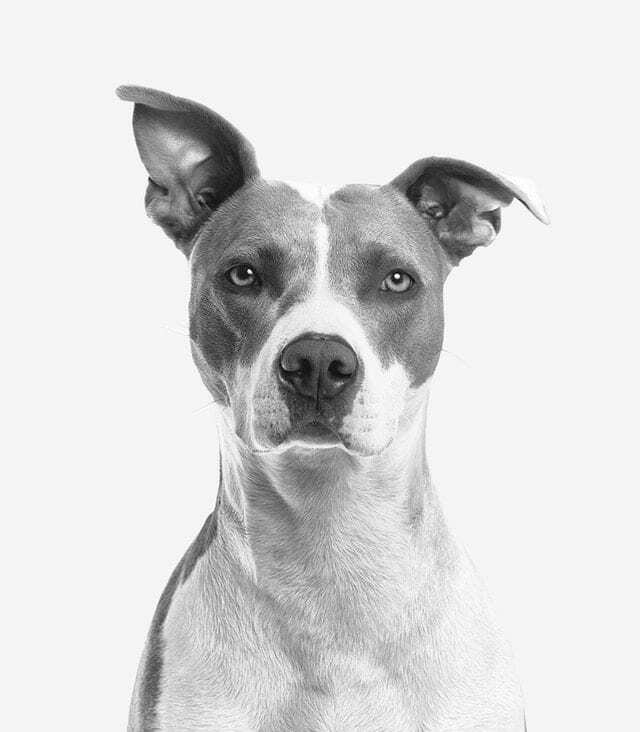 Adopting from a Shelter reduces number of euthanized dogs. Cuddling a dog reduces anxiety. Playing reduces blood pressure.